The second way penguins keep warm is the insulation their down feathers provide them with. We took some down feathers and a few ice cubes and did a little experiment of our own. In one hand we placed the down feathers and put an ice cube on top of the feathers. In the second hand we put an ice cube. The kids were able to feel that the feathers protected their hand from the cold. The Princess explained to me that her bare hand was very cold but the hand with the feathers didn't feel cold at all. Little Man dropped the ice cube out of his bare hand almost immediately- lol. You could kick this up a notch for kids a little older by using a timer to see how long it takes for the feather hand to get cold or by using a thermometer in each hand (one under the feathers) to see the temperature difference. These feathers also keep the water from penetrating the penguin. I've been seeing lots of posts about water beads (polymer beads) so I ordered some on ebay from China for only 0.15 a package. They came on Thursday and I couldn't resist so we had two science projects this Friday. Check out what others are doing with Science this week at the Science Sundays Linky. 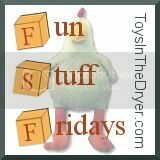 What kind of fun are you having on Fridays? 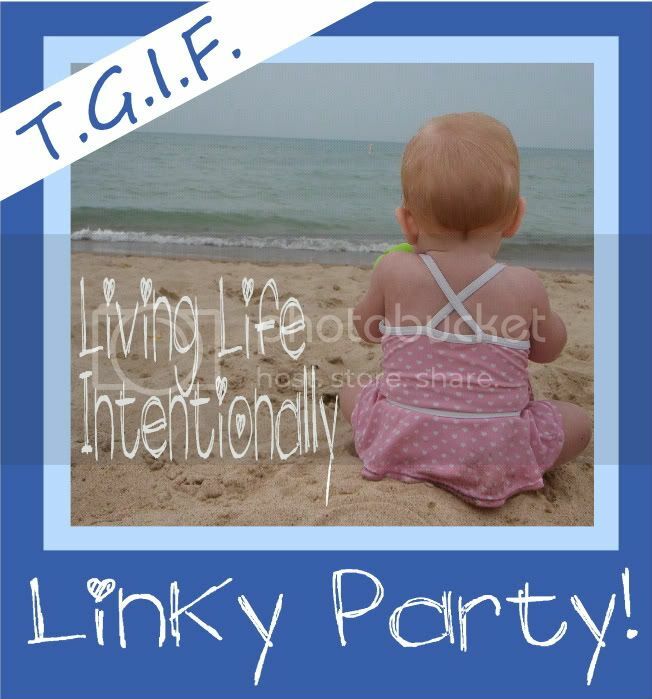 Check out others at the Fun Stuff Friday Linky. The third way penguins keep warm is the insulation that their fat layer (blubber) provides them. To experience this we used plastic baggies, crisco and a tub of ice water. We filled one baggie 1/3 full with crisco then inserted teh second baggie to act as a glove so our hands wouldn't get so yucky. We put our hands inside the second baggie and plunged our baggie/ crisco covered hand into the icy water. Amazing! The crisco insulated our hand like the penguins blubber and our hand stayed warm. I took quite a few pictures so I'll insert a slide show below. I ordered some water beads from Ebay and they were delivered on Thursday. I couldn't resist pulling them out- so we did a second science investigation today. This reminds me I have some water beads I got in an experiment kit. I need to pull them out.<br/> <br/> Thanks for linking up to Science Sunday! what kind of beads did you use? Lauren, I used water beads which you can find in craft stores and even the dollar tree stores in the floral section. They are tiny and they grow when you add water to them. Florists use them in vases. Hope that helps- we had tons of fun with them. Penguins move to the middle of the huddle, when they get hot they move to the outside and other penguins move into the center of the huddle.